Since 1996, an important change has taken place in the numbers of creatures living over a large area of the North Eastern Atlantic sea floor. Sea anemones, brittle stars, polychaete worms, sea spiders and particularly sea cucumbers on the deep sea floor (known as the abyss) at a depth of about 4850m have all increased significantly in numbers. The increase occurred suddenly between 1995/1996. The number of the large invertebrates (creatures without a backbone) increased by at least a hundredfold. One sea cucumber species, Amperima rosea, has increased in abundance from just 2–3 individuals per hectare to more than 6000 (Billett et al., 2001). 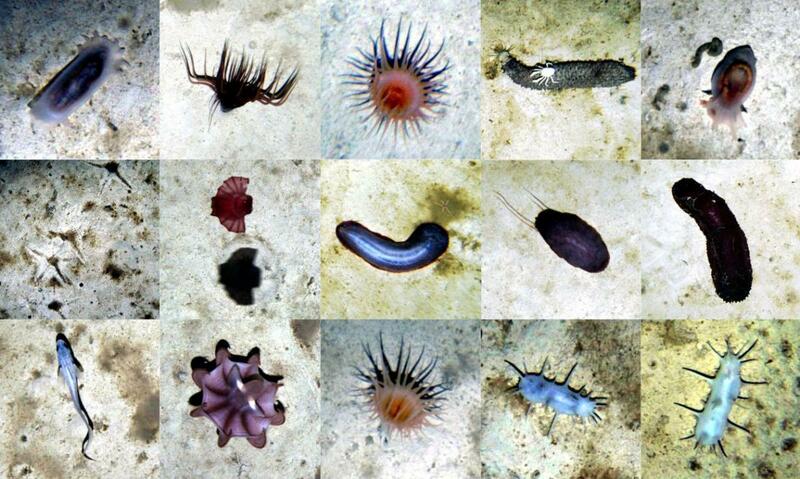 These creatures as a natural process of feeding, work over the sediment on the sea floor where they usually feed. This meant that the sea floor became much more quickly processed than before. It used to take the animals two and a half years to reprocess the sediment before 1996. After 1996 it took less than 6 weeks (Bett et al., 2001). The species that have increased most in abundance are specialist feeders on phytodetritus, the seasonal deposition of detrital organic matter on the seabed derived from primary production in surface waters (Billett et al., 1983; Lampitt, 1985). Recent work on using chlorophyll and carotenoid pigments as tracers of the organic matter holothurians feed on has shown that each species feeds on a slightly different fraction of the phytodetritus. The greatest differences occur in the species that have increased so dramatically in abundance (Wigham et al., 2003). The chlorophyll/carotenoid signature indicates that they have a particular taste for particles containing cyanobacteria. Cyanobacteria are associated with certain types of particles in the downward flux of material, notably salp faecal material. The carotenoids play a critical role in egg maturation and larval survival (Hudson et al., 2003). 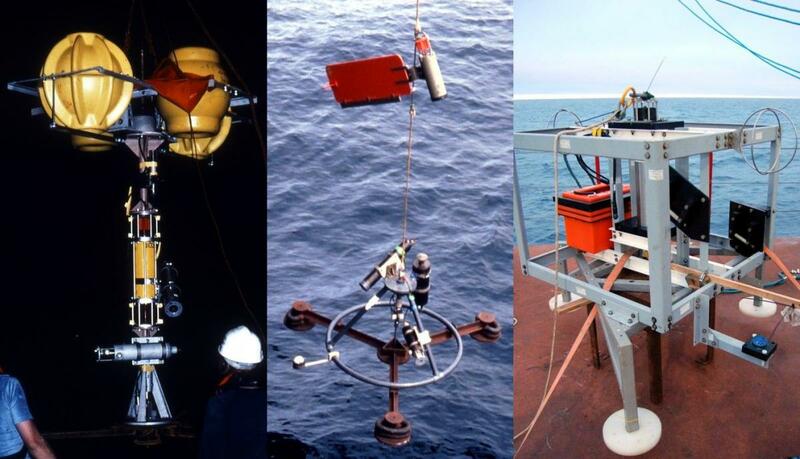 Qualitative changes in the downward flux of organic matter to the seafloor may stimulate radical changes in the structure of deep-seabed animal communities. Climate variability in surface waters may have an immediate effect on deep-sea communities, even three miles deep!